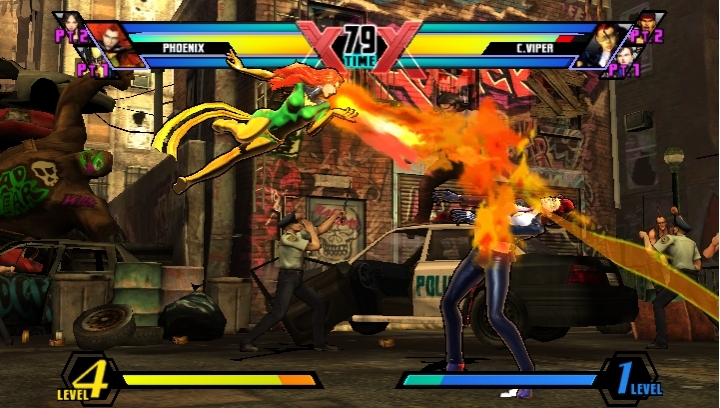 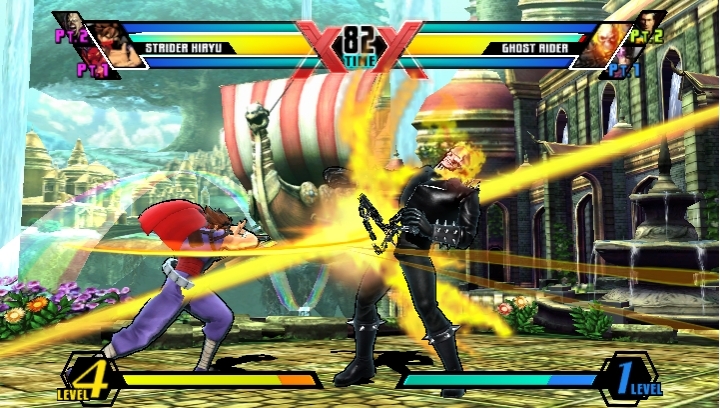 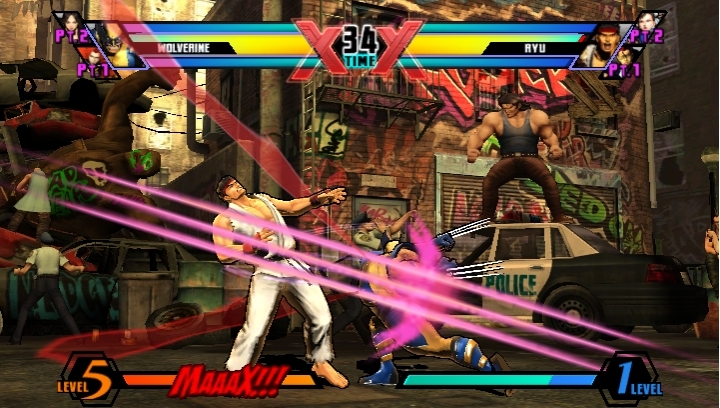 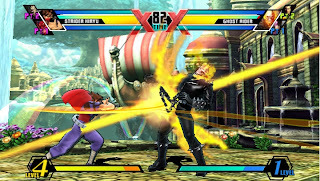 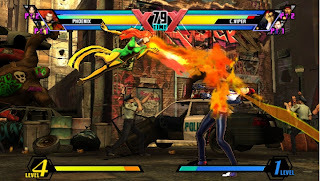 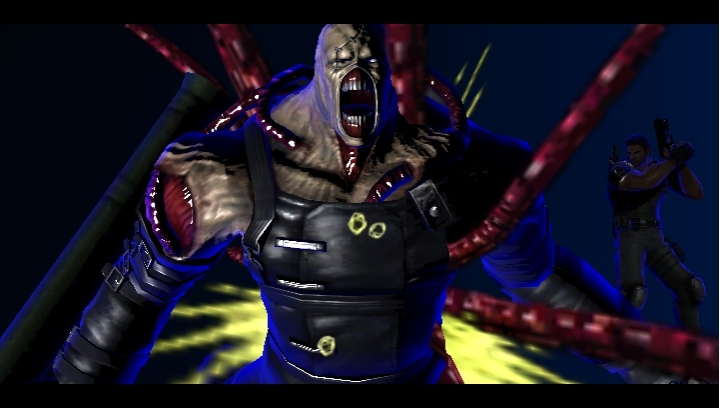 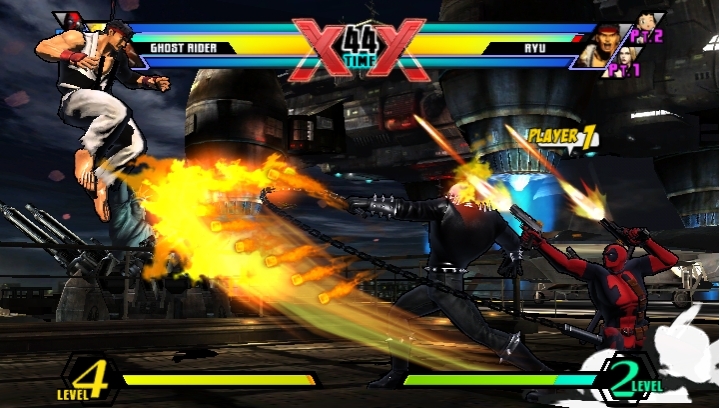 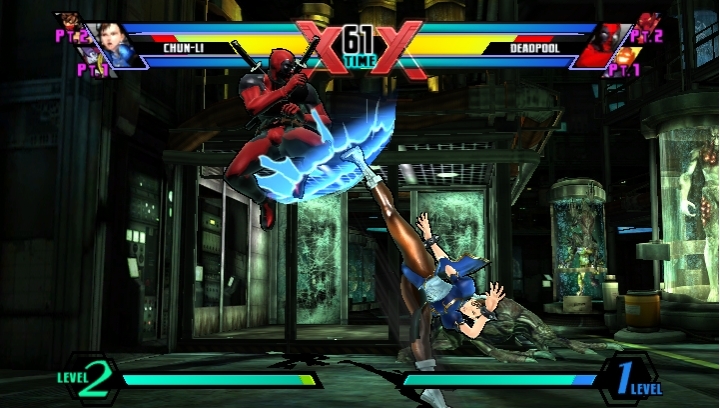 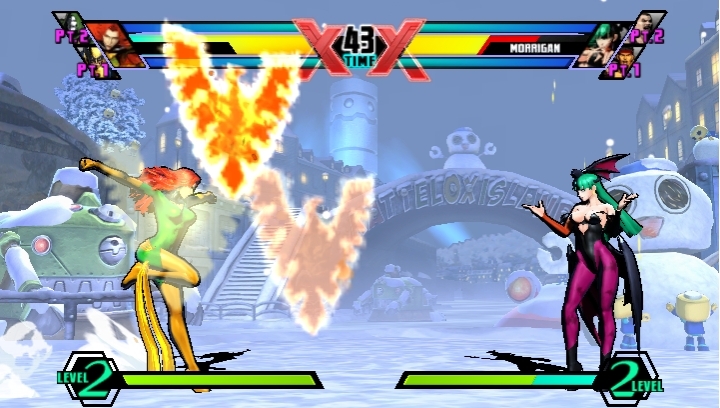 Recently at TGS, Capcom announced that Ultimate Marvel VS Capcom 3 will be coming to the PS VITA. 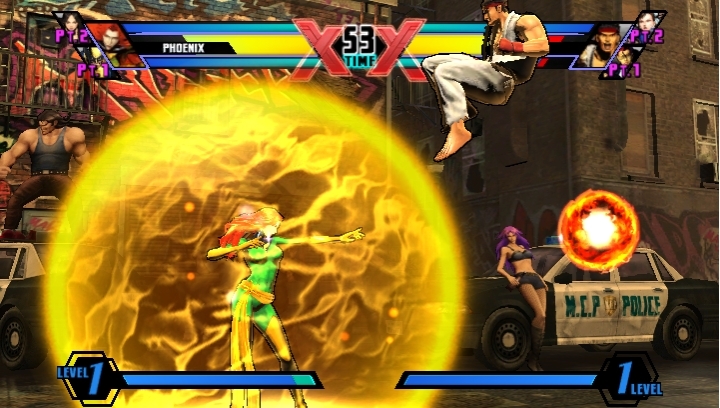 We now have some gameplay screenshots. 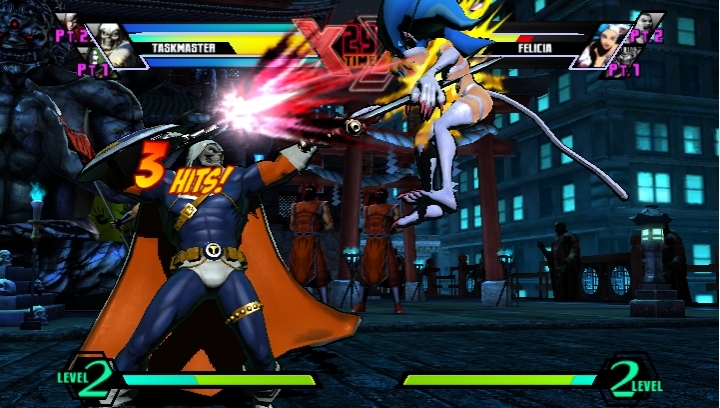 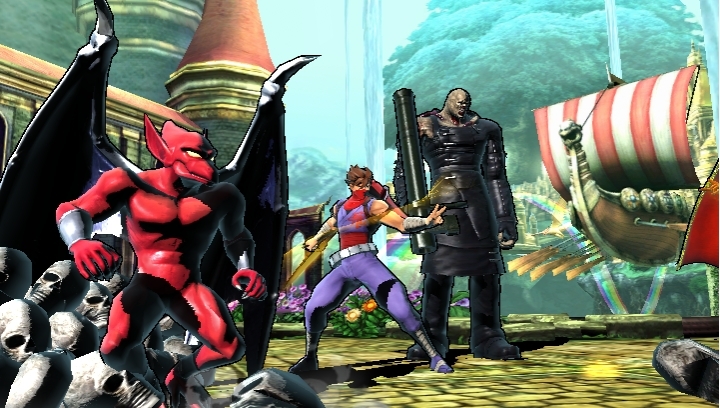 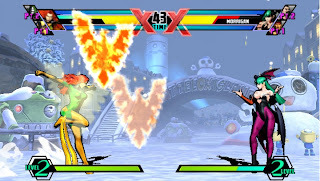 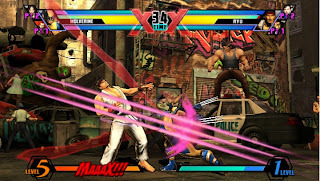 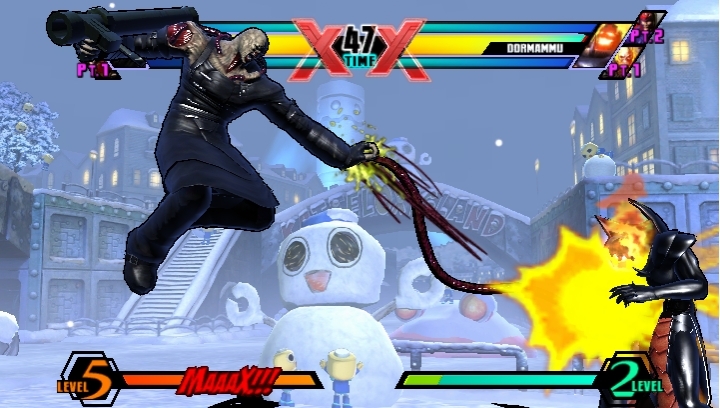 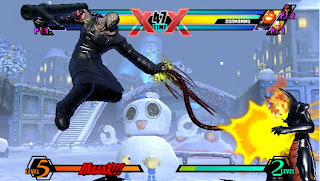 Marvel VS Capcom 3 PS VITA will be available as soon as the PS VITA is launched on the 17th of December 2011.